It is no secret that consumers are getting smarter and the advertising landscape is constantly evolving and shifting. The average person is exposed to about 10,000 brand messages a day. That includes social media, display ads, traditional print, radio, and television. It’s a whole bunch and for a lot of the digital messaging, many people use software to block certain types of advertisements and tracking. So, how does one cut through the clutter to reach their target market? It turns out that 92% of people trust recommendations above all other forms of advertising. A good word from friends and family, social media circles, or online reviews can make a big impact on spending habits. 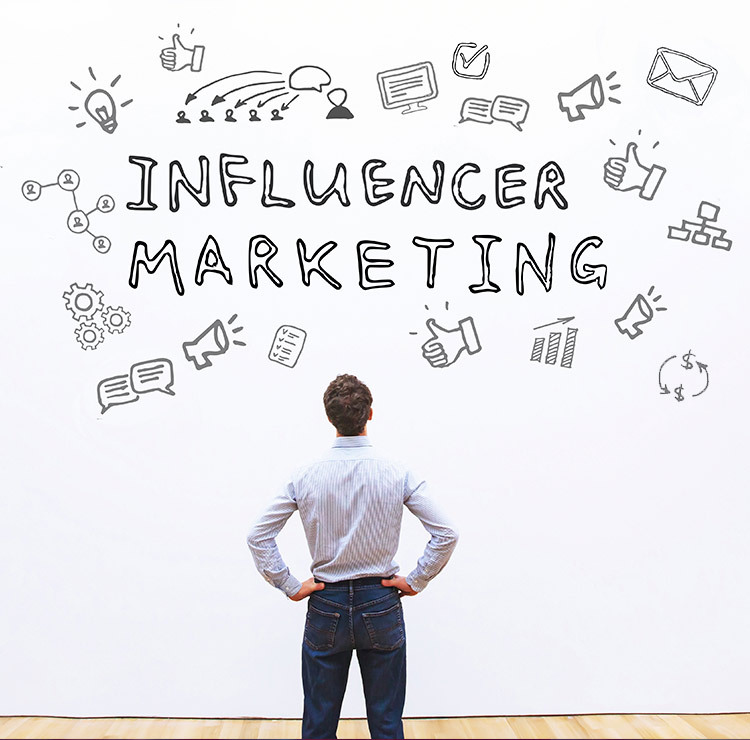 Brands can leverage this through authentic influencer content, which serves to build trust between the influencer and their audience and provides brands with content beyond the run-of-the-mill. Here’s a recent success story from IMW and one of our clients: Beginning in the 2016 season of The Flower Fields, IMW implemented influencer marketing to increase awareness and attendance. Through micro- and macro-celebrity influencers, we were able to create relationships with these people, negotiate trade through complimentary tours and access for mentions, check ins and hashtag utilization on their affluent social media channels. Since initiating the influencers, The Flower Fields has seen an increase of attendance and ticket sales by 27% and were able to open the demographics to (a) younger 20/30 something’s from (b) Los Angeles and Orange County. It turns out that this demographic is willing to travel to The Flower Fields in Carlsbad to get the same shot as their favorite influencer. Simultaneously, we saw an increase of 211% of followers on The Flower Fields’s Instagram. Social Media has a host of people working hard to garner influence across a wide variety of interests. The real questions is: Why aren’t more brands already using them?